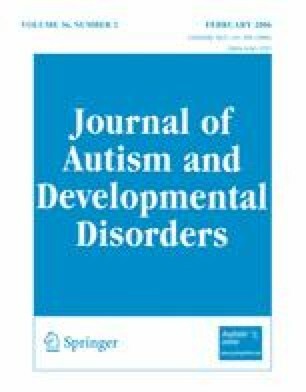 Affect regulation (AR) and temperament were examined in children with Autism Spectrum Disorder (ASD). To determine AR, children were exposed to a mildly frustrating situation. Temperament was assessed by the Children’s Behavior Questionnaire (CBQ). Children with ASD showed greater variability in AR and used less effective AR strategies compared to controls. Lower academic ability was associated with less effective AR strategies for the ASD while for the controls older age predicted more effective AR strategies. Those with ASD were lower than controls in Attention Focusing, Inhibitory Control, and Soothability. Of the three overarching temperament factors of the CBQ, only Effortful Control but not Negative Affectivity and Surgency/Extraversion distinguished those with ASD from controls. For the ASD group, higher academic ability predicted higher Negative Affectivity. Fewer symptoms and older chronological age predicted higher Effortful Control. Autism Spectrum Disorder emotion regulation temperament effortful control negative affectivity extraversion. This research was supported by a Social Sciences and Humanities Research Council grant to M. Mary Konstantareas. Special thanks to the children and parents who participated in the study. Thanks are also due to Andrea MacKenzie for her contribution.